“Carolyn, it was so amazing taking your class, and I’m so glad I finally got to meet you! I was the one that was talking about oral histories for my grandma in the Holocaust. Your class was so wonderful at the Sharing the Fire Conference” Amy O. 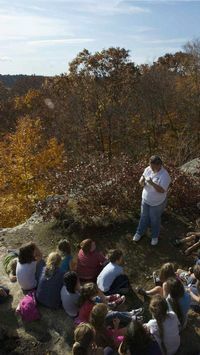 “Dear Carolyn, I really appreciated the manner in which you ran your workshop, the sharing of your personal story, connection to the area, providing such a strong sense of place. Your story prompts were terrific, and brought out some really good sensory experiences.” Marjory T.
Many thanks to you for particpating in our Tellabration! event last month. It was fabulous! Members of the audience did not want to leave they were having so much fun reminiscing and sharing stories about Plainville. Enclosed is a DVD of the program. 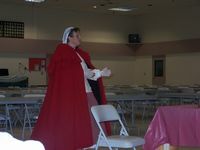 I also appreciate all the work you did in coordinating the event with Ruth Hummel ( town historian). I know she was absolutley thrilled about the program. We hope to see you again in the future! In the meantime, Happy Holidays! about Carolyn Stearns Talent that can touch the hearts of young and old alike. She has entertained many of us around campfire at many two day Cowboy Mounted Shooting events. I love the way she tells a story, she is able to take you right along with the main character from dark pathways on a windy night to the dusty streets of Tombstone. You can actually put yourself right in the story. Story telling of this caliber has just about become a lost art. It’s not only refreshing to listen to these stories it takes the older folks back to the days when grandma and grandpa would spin yarns. I really can’t speak for the younger set, but it may be their first real experience to actually hear a story that’s not coming from a television or a computer. What a treat! I have also been blessed with Carolyn’s singing and scripture reading at cowboy church at many of our two day shooting events. When you have Carolyn come out to your event ask her to tell the one about the rope. It’s one of my favorites. 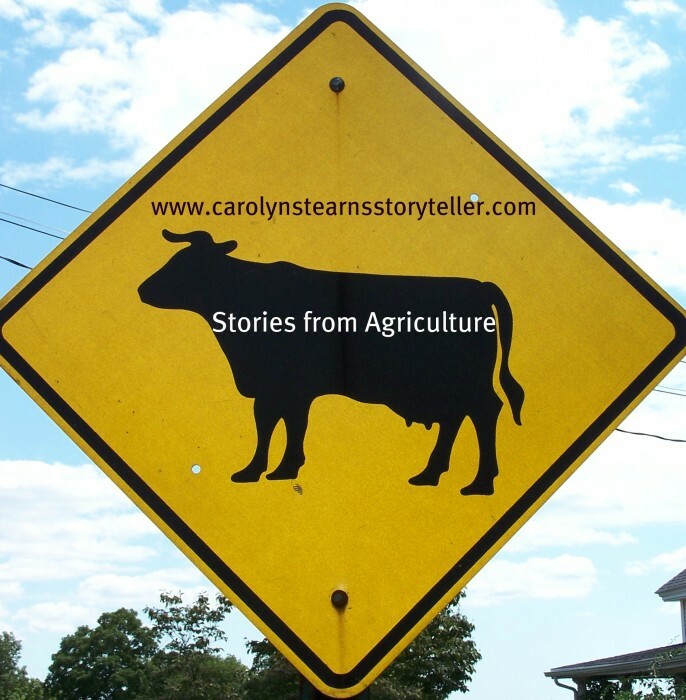 …we had listening to Carolyn’s stories at our annual FFA banquet this year! We needed a change of pace from our typical banquet routine and that is exactly what we got! I highly recommend for other youth groups to invite Carolyn in. She will entertain, bring history to life, and teach our youth how to deliver a great story themselves! Dear Carolyn, Your Folk and Fairy Tale program was fabulous! We would love to have you back soon to share more of your stories! Thanks Again, Jessica, Babcock Library, Ashford Ct. Historical, Woman Power, Farm and Country, Nautical, Ghosts and Scary, Horses of Course, Til the Cows Come Home, Folk and Fairy, Native American, Textiles, World in Stories, Blacksmith, Civil War, Revolutionary War, Wild West, Enviromental, Trains, Animals and their Stories, Behind the Music, Holidays, Transportation, Famous People, Ct. History,Nature, New England History, Veteran’s, More… Combinations of programs are always welcome and available,or make a suggestion, new themes added all the time! Just Added ; STEAM Ice Cream; a program of alternate energy, story, song and ice cream! George Story- “The Man Who Painted Lincoln” Artist born in CT 1835 becomes painter of the portrait of the 16th President, Abraham Lincoln. This performance is great for schools, CT. History, art venues, historical societies, New Haven CT!, Ship and nautical venues, Civil War programs. George Story really has a great story!